The 62nd Annual Spring Wildflower Pilgrimage (SWP) in the Great Smoky Mountains National Park (GSMNP) will be April 25 – 28. I was curious if this unseasonably warm, early spring was going to have any impact on the Pilgrimage so I talked with an old friend about it. Patricia Cox is a botanical specialist with the Tennessee Valley Authority. She was a botany professor at the University of Tennessee and she is one of the organizers of the Wildflower Pilgrimage. Cox has led hikes at the Pilgrimage since 1992. In keeping with tradition, this year’s SWP offers numerous new programs. They include “Traditional Cherokee Plants” with wildcrafter Ila Hatter. Learn how the forests of the Smokies provided for the Cherokee. There will be a reception for Cindy Carlson, “Featured Wildflower Artist.” And if you want to find out what’s going on in the Smokies, Bob Miller, GSMNP public affairs officer will present the “State of the Park” report on Thursday night. You can also learn about, “Wildflowers and Plant Communities of the Southern Appalachian Mountains” with botanist and author Tim Spira. And of course the Pilgrimage is all about getting outside and there will be new hikes also. Check out the “Birds and Blooms on Alum Cave Trail” with Park forestry technician Troy Evans or join the Queen of Ferns, herself as Cox leads an all day fern hike along Deep Creek Trail – expect to see more than 20 species of ferns. There are more than 130 programs scheduled for this year’s SWP, many directed towards children. The variety, as usual, is endless – bats, bugs, bears and bugs; ferns, forests, fungi and photography; ecology, elk and environmental education – there is surely something for everyone. And, as always the main feature – wildflowers. 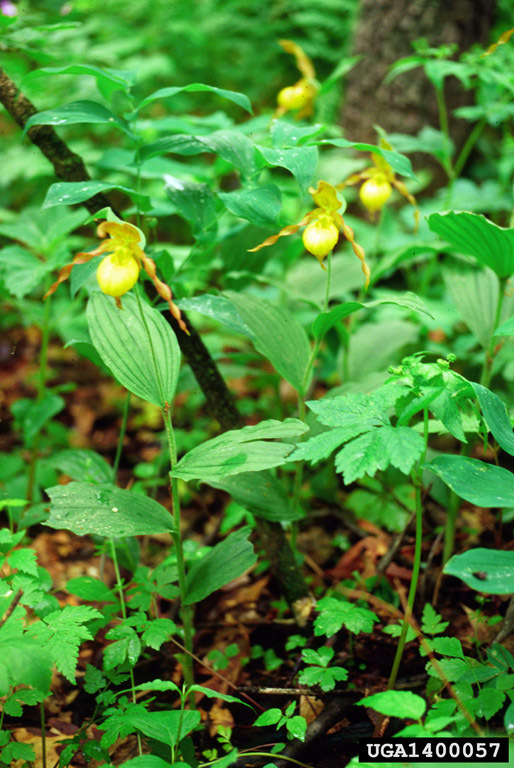 There are more than 1,600 flowering plants in the GSMNP. So while some of the old SWP blooms may be MIA – there will be no shortage of colorful wildflowers and this year’s kick start to the bloom schedule will likely mean new and/or different species will be in flower. To learn more about this year’s SWP visit their website at http://www.springwildflowerpilgrimage.org/ or you can call the W.L. Mills Conference Center at 800.568.4748.